I was looking through some old pictures and I realized that I’m pretty confident that I will be back in Chicago in less than 100 days. That seems so soon! 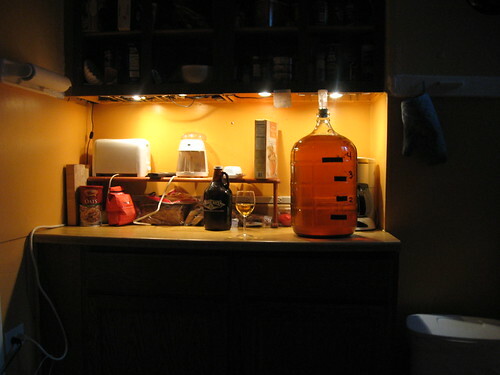 Having a kitchen. Performing culinary experiments that explode and leave stains on the ceiling. Grocery stores where no one speaks English and you can find coconut milk, chipotle peppers, and the most divine baklava. Having people over and somehow making the rickety IKEA table for eight people fit twelve. 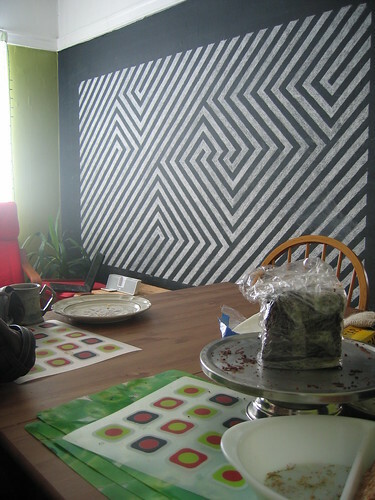 Chalkboard murals, potted plants and chocolate cake made with stout. 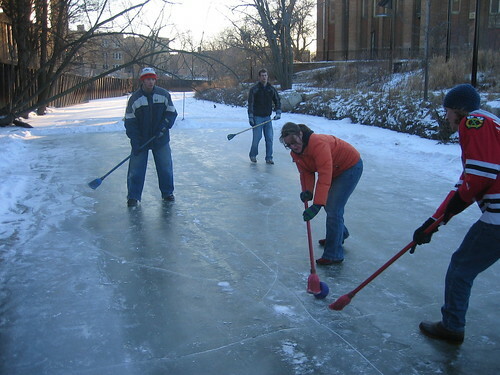 Chicago is not letting the winter getting the best of you. Get outside! And if not, go to Moody’s and enjoy a blue cheeseburger in front of the fireplace, peanut shells strewn all over the floor. Chicago is obsessively checking the weather buoy out on the Lake, waiting for the perfect wind speed and prevailing angle to go fly the kite. 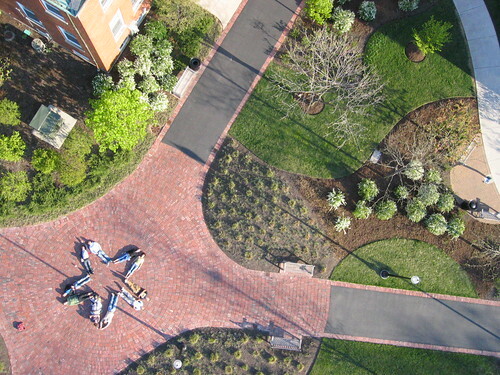 And get the perfect shot from above. 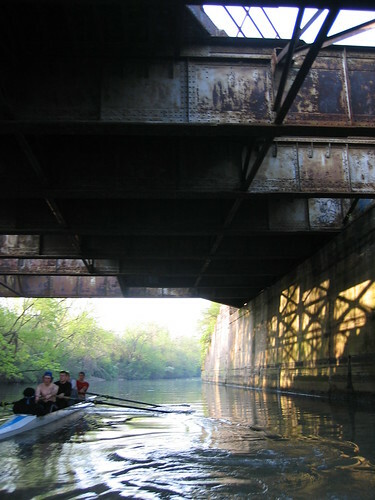 Chicago is near Wisconsin and Michigan, great places to go explore by canoe and bike. Chicago is the North Shore Channel, gliding over the flat water before dawn, the clunk of the oarlocks music to the rower’s soul. 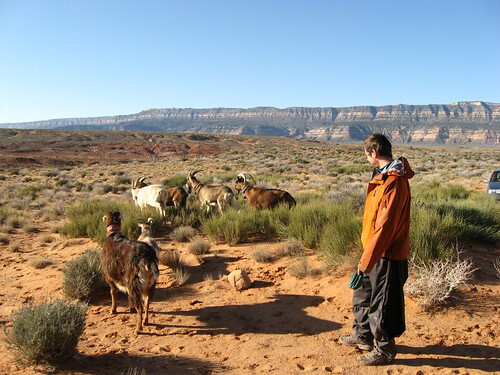 Chicago is where you start your road trips that end in Utah, where you can look at goats. I started this post a couple weeks ago, but didn’t want to post it until I was sure about being back in 100 days. It has been five weeks since I last made progress on the bike (!). The first few were my detour to go hiking with Hawk. Then I got back to Salta where my bike was stored, and took my time getting ready to go. 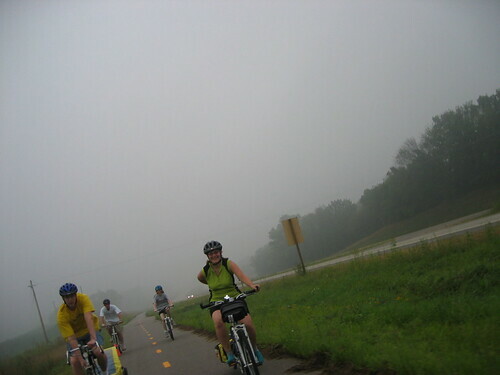 I was set to leave with another cyclist and then got really sick, and spent several days around Christmas in bed. Little by little got better, and I could have probably left a few days ago. But after so much time off the bike, it is so easy to take ‘just one more day’ off. So, less than 100 days, but I’ve still got about 3,000 miles to go. And it won’t be easy, but I feel the end is in sight. I’m a little terrified of getting back on the saddle, I will have lost a lot of my conditioning. But a year ago I took this much time off the bike, and after a few days I was back into it. This post if anything is a reminder to myself that if I don’t leave tomorrow, that is one more day later I’ll be back in Chicago. It may sound as if I’m not thinking about the actual biking I have left, in a way that is true at the moment. I know I’ll be happy to be back on the road but for now I just need to motivate myself to get going. Hey, Matt — Good luck with a strong start this week to come. We are cheering you on. Stay safe and finish strong and enjoy the last leg of the journey. Thanks for letting us ‘ride along’ with you the last year and a half and for the next three months to come. Prospero Anyo Nuevo! Can’t wait to be brewing and creating more ridiculous memories together with you again Matto! Wish I could be down there biking with you. Come home Matt! We miss you. And your chocolate stout cake. Echo Strombom on all accounts. 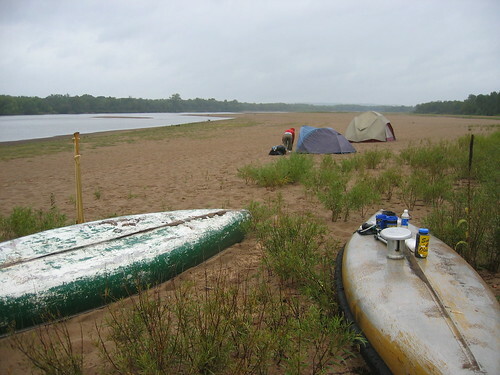 Need some biking/camping trips, after you have had some time off the bike, of course. Hey Matt, Don’t know how exactly I got to this blog back in the beginning, (friend of a friend of my brother, i think. some chicago connection at any rate.) but it has been really awesome following along with your trip. best of luck with the last hundred days! Matt! I can’t wait for you to get back…and echo everything Strom said…so you should get back to biking! Sheer poetry. All of it. P.S. Chocolate cake made with stout is now at the top of my birthday list. I’ll settle for the recipe if I can’t get an in-person visit from the chef. 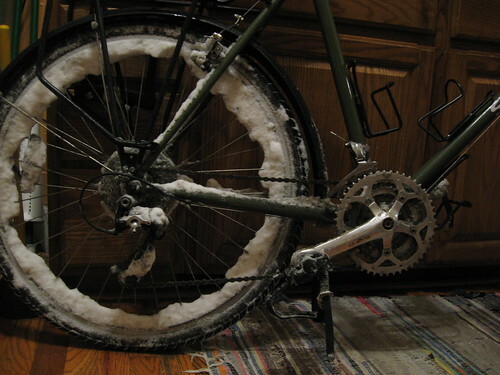 You must have chuckled when I responded that I’m not biking this winter because “I’m leary of the ice, and I have only road tires.” And then I see the photo of your snow-encrusted rim! Darin = chagrined! Nice to read about a tailwind you are enjoying. So about a third of the way down in Argentina in late January heading SOUTH…would that be about comparable to Northern Minnesota in late July heading NORTH for the Norwest Territories or the top of Hudson Bay?